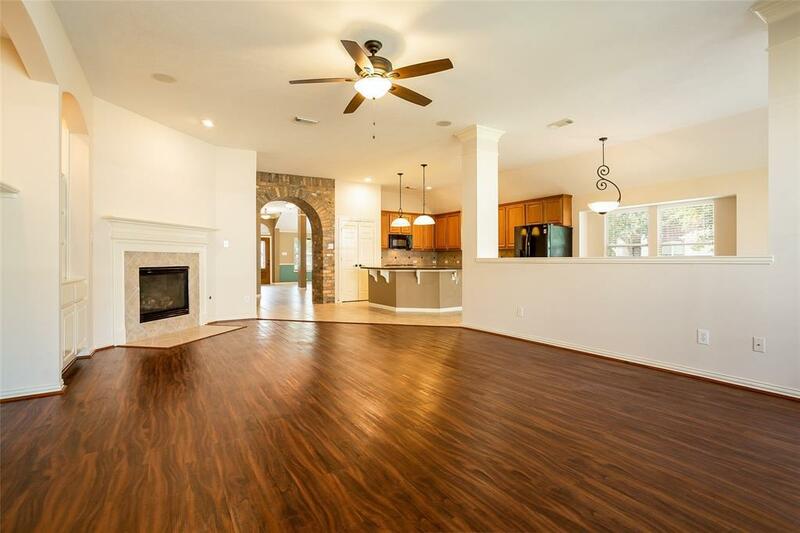 A beautiful, sought after single story by David Weekley with custom features. 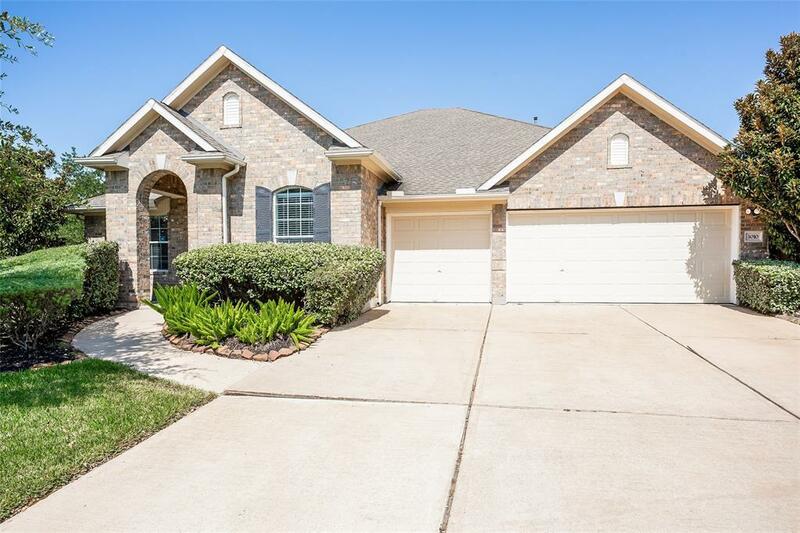 Located on a cul-de-sac street in the highly desirable community of Southern Trails. Features 4 bedrooms and 3 full baths. 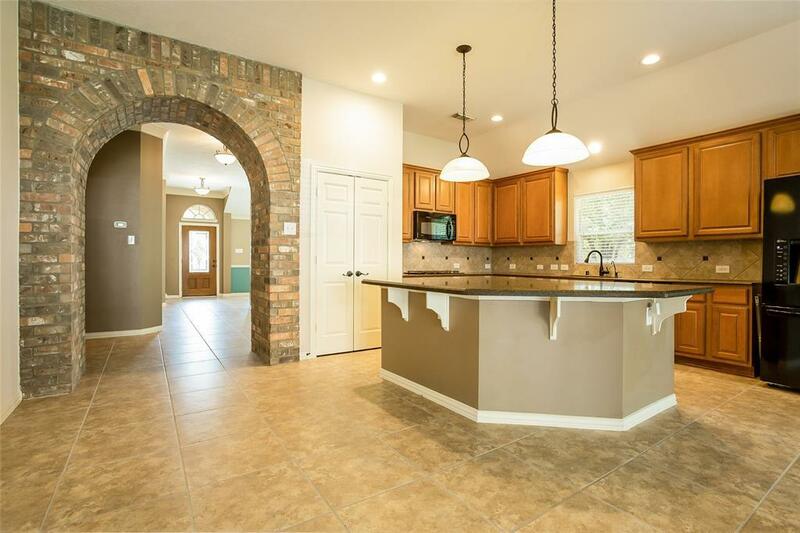 Spacious open concept with large island, and plenty of cabinets. 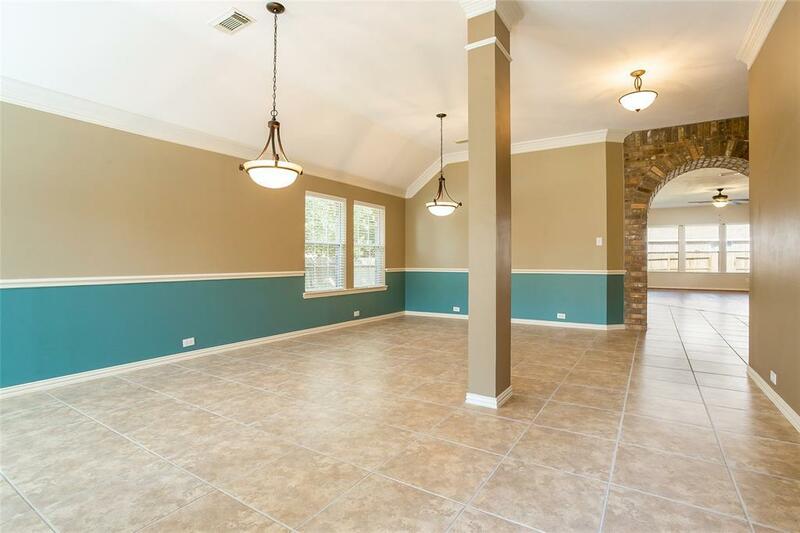 The family room, breakfast area and sun room are within the open concept. Master with sitting room, en-suite, separate shower and jetted tub. Access to 3 of the bedrooms through a spacious retreat that is also wired for cable. One bathroom has some handicap features. The retreat offers a great separate living area for friends and family. Easy access to 288, the Belt Way and shopping.